The auto industry no longer seems to care about driving enthusiasts. Trucks and SUVs are all over the place, electric cars are becoming more and more mainstream, and semi-autonomous driving technologies are slowly but surely taking the fun and freedom out of the simple act of grabbing the steering wheel and hitting the open road. Fortunately, a certain number of models continue to put driving excitement at the top of their priorities and refuse to go with an automatic transmission only. 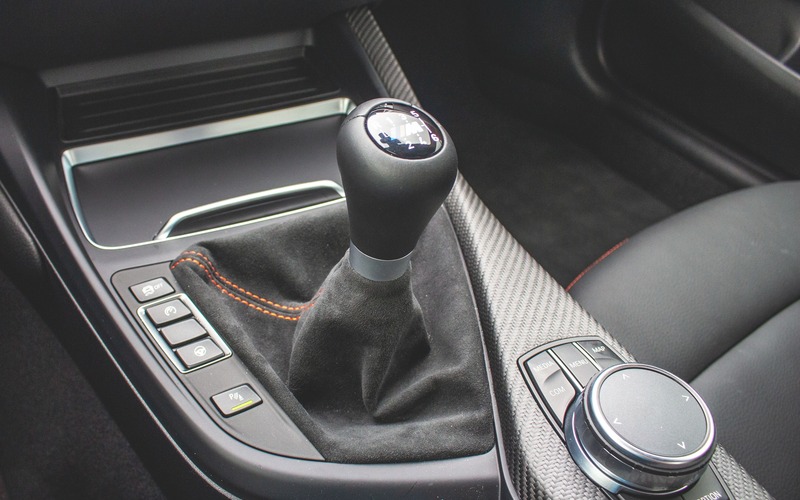 Here are 10 sports cars that are still available with a good old manual gearbox.